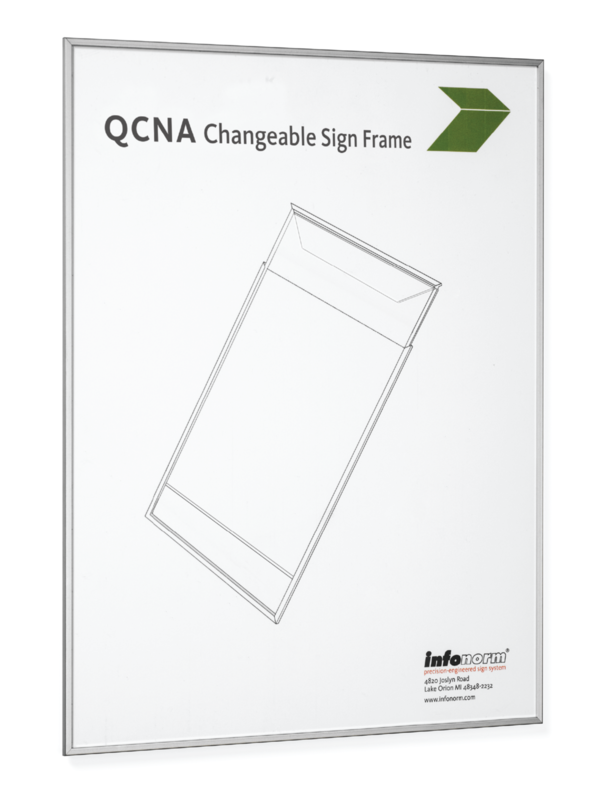 QCNA is a premium paper insert frame. 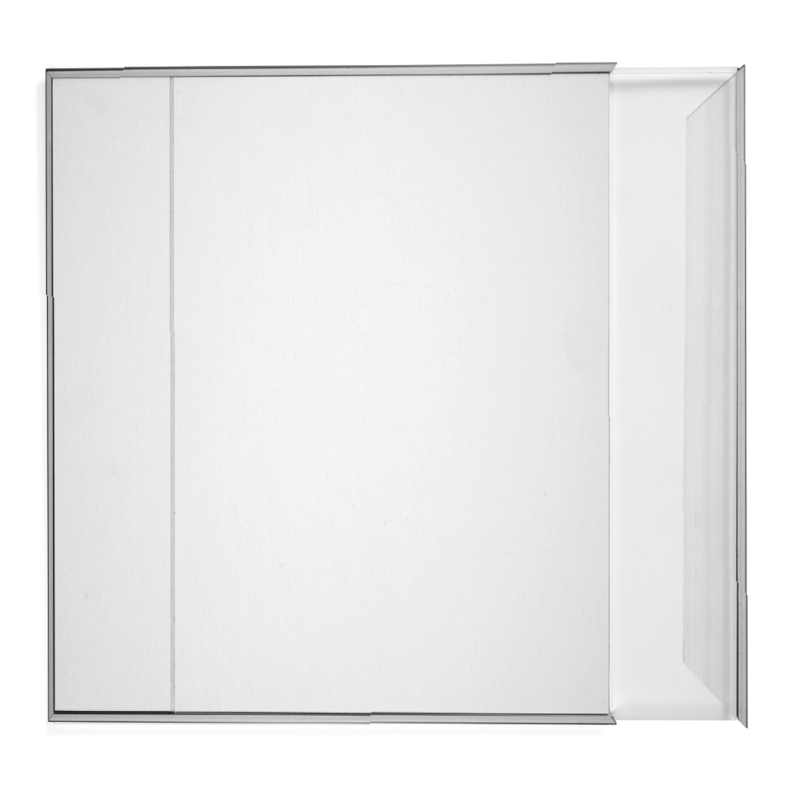 The frame gives the insert a permanent look while still allowing the user to easily change the insert without the use of tools. The insert is held in place utilizing a magnetic end cap. 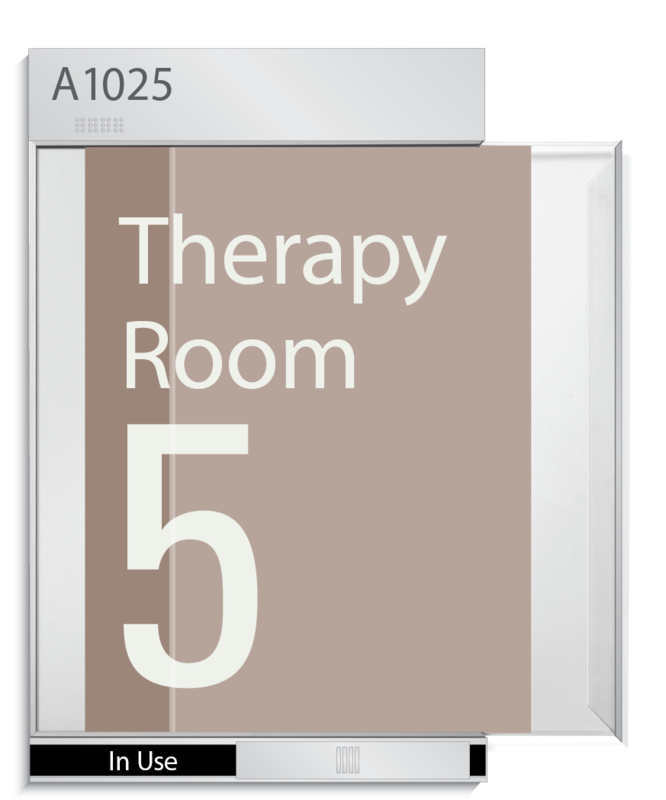 QCNA can also be used in combination with the Infonorm modular signage system for further versatility. Lens: Slide in place. Remove by pulling out magnetic end cap. 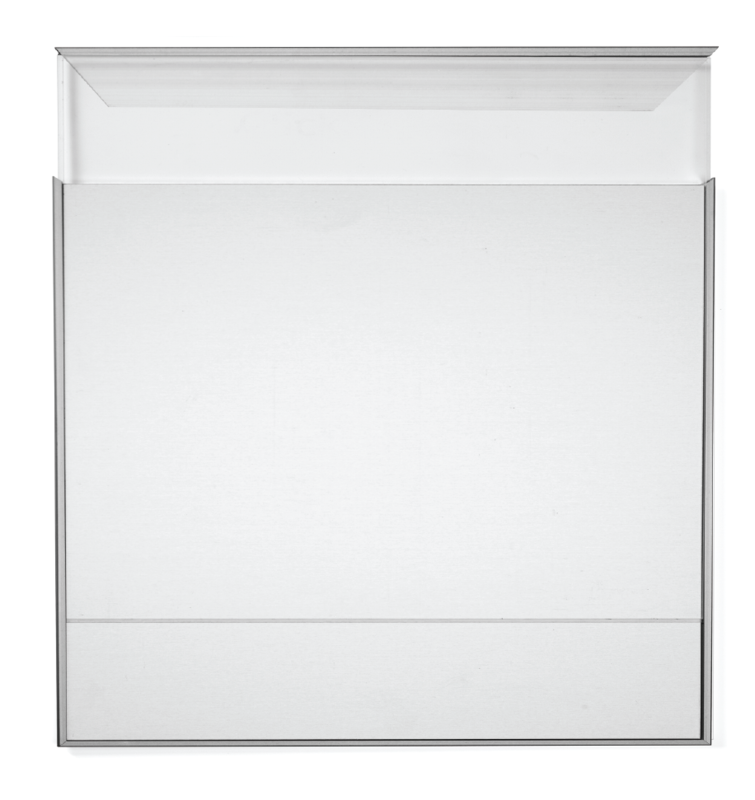 Installation: Tape mount, optional screw mount or keyhole. (Tape and screws not included).